Washington, DC—Despite the massive public outrage sparked by the Trump administration’s “zero tolerance” policy, which caused over 3,000 children to be separated from their asylum-seeking parents, no government officials have yet been held accountable. Instead, the Trump administration has doubled down on its assault on migrants and refugees. 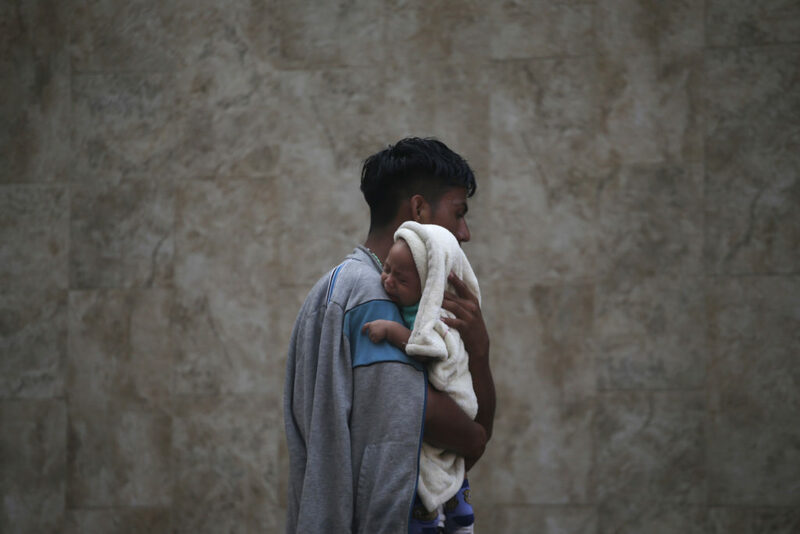 As detailed in a new report by leading research and advocacy group the Washington Office on Latin America (WOLA), the Trump administration seeks to detain asylum-seeking children with their parents for months or years. As of early August, some 900 children remain separated from their families. This includes 386 children over the age of 5 whose parents were now outside the United States after being deported without them. Incredibly, U.S. authorities failed to keep the most basic of records establishing the link between parents and children at the moment it separated them. Parents, and the agencies holding the parents, were given no information about their children’s whereabouts, as the Office of Refugee Resettlement moved the children to shelters and homes all around the country. Because no database recording these parent-child relationships existed, the path to the reunification for hundreds of families remains unclear. While the Trump administration has asserted that it intends to lock up all asylum-seeking families while their asylum claims are adjudicated—perhaps even at tent cities on military bases—there are alternatives to mass detention which are more humane, effective, and less expensive. The U.S. government can avoid the unnecessary, prolonged detention of migrant families, which is never in the best interest of children, by using other measures that ensure that asylum-seeking families show up for their court appearances. See WOLA’s previous reports in this series: part one explains how “zero tolerance” failed to deter undocumented migration, and part two looks at the Trump administration’s unwillingness to process asylum seekers at the official ports of entry along the U.S.-Mexico border.